While wine is the beverage of choice for many people that consume as a way of lifting their spirits up, others chose to avoid it altogether for health reasons. Although avoiding alcohol is always seems as a good choice, it turns out that the second lot got it right. Namely, number of studies have confirmed that drinking wine in moderation can be in fact very beneficial for your health. However, have in mind that the key word here is moderation. This should not be taken as an excuse to go drown yourself in the wine barrel. Average consumption of wine is not the same with men and women. Women can stand less wine than men on the average, because of the different physiology – mainly the lower body mass, and the differences in the stomach enzymes levels. Hence, women should not consume more than one glass daily. The average quantity of wine for men is, on the other hand, two glasses daily. Wine is an alcoholic beverage produced by fermenting grapes. It’s available as red and white wine. According to the scientists, the two ingredients that account for the health benefits of wine are the antioxidants present in the wine, and the resveratrol. The latter has been found as particularly good for treatment of diabetes and heart conditions. However, these are not the only health benefits offered by wine. Although this list does not cover all the health benefits of moderate consumption of wine, we’ve decided to provide you with a short list of 11 health benefits of wine. Studies have revealed that wine can be helpful for improving the cognitive and fighting memory loss in elderly people. According to these studies, it can reduce the risk of many brain related diseases like the Alzheimer’s up to 80%. In addition, it also had noticeable results with dementia. 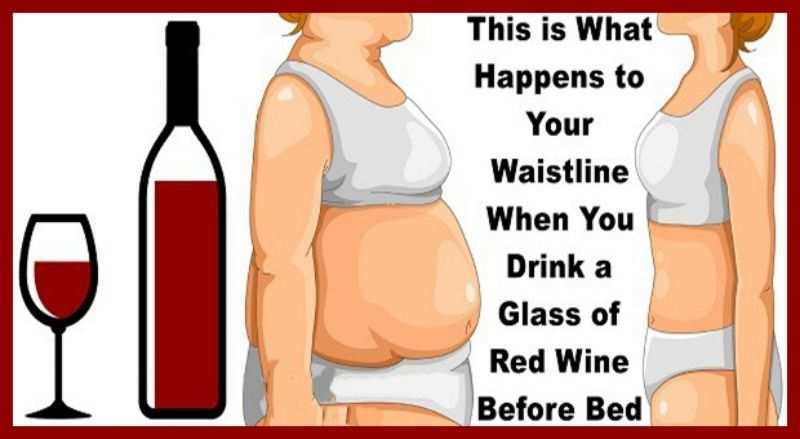 Another of the benefits of wine is that is very effective in losing weight. According to the studies, a moderate consumption of wine on daily basis can greatly reduce the risk of gaining fat. When used for these purposes, it’s best to consume a one or two glasses of wine before going to bed. Of course, you cannot rely solely on wine when losing weight. It can work only when consumed as a supplement to your dieting and exercising. Wine is very beneficial for your immune system as well. Most notably, it has been found very effective in improving our resistance to Helicobacter pylori. This bacteria is one of the most notorious causes of gastritis, ulcers, and stomach cancer. It’s also highly effective for improving the defence mechanisms against salmonella.